You guys KNOW how much I LOVE PAPER CRAFTING so when I heard about this awesome giveaway sponsored by Core'dinations I just had to share it with you! There are 3 different awesome prizes up for grabs and all you need to do is take THIS brief survey about shopping for paper crafting supplies and you'll be entered to win. That's all there is to it. I already took the survey myself and I think there were only 14 easy questions to answer. I'm all about giving my opinions and feedback if it's going to make a difference in products and items made available in the stores I shop in. And heck yes! 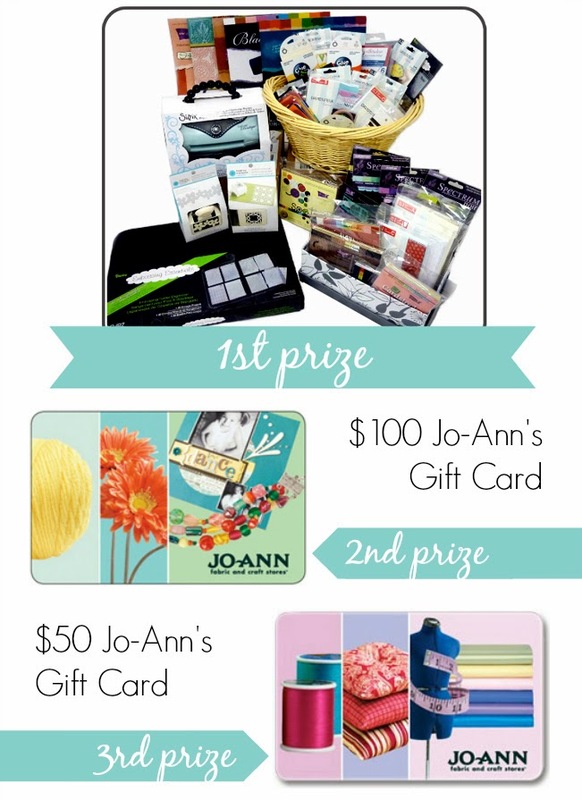 I'd love the opportunity to win something just for participating! I really do love giving my opinion on things that matter to me. And paper crafting happens to me one of my favorite things. Taking this survey was a no brainer for me!